As someone who has spent a lot of time thinking about time travel and how to use it in fiction, or even place it orthogonal to the story, I tend to dive into books with time travel with gusto and a keen eye towards how someone else might have done it. So when I saw Version Control on the shelf at Barnes & Noble and had a coupon burning a hole in my pocket, I couldn’t help grabbing it. From the jacket copy it sounded like a quirky, funny take on inventing a time machine with a bit of a heart. And while the book is funny (the dream of YHWH as the worst of all possible tenants towards the end of the book is hilarious), it’s not as funny as I’d expected. The grief and depression and general unsettledness of the age in which the book is set is far more prominent, but Palmer earns it with a thorough depiction of Rebecca and Philip’s relationship from the very start to the very end(s). Dexter Palmer fits in musings on love in the digital age, race relations and predispositions, scientific progress, our busy, unforgetting world, all swirling around the lovely and sad family story of Rebecca, Philip, and Sean. The time machine, the causality violation device, around which the novel works isn’t a flash-bang time machine of H.G. Wells, but almost like a harpist, plucking at strings, jumping from this one to the next, the problems of history and continuity handled in an interesting, subtle way by Palmer. In fact, you (and they) are not even sure it *is* working at all. And that’s the same way the book worked for me — not a thunderbolt but just something that felt perfectly right. It’s a different conception of a time machine from the one Sam and Laura build in Trip to the Quiet Room — their time machine fits in a bathtub, a storage shed, or a barn and tends to shred sheep in a very messy way, but with bubbles — but I loved his take on it, it felt natural, plausible, and fit so well into the story. Two thumbs up, go and give it a read. 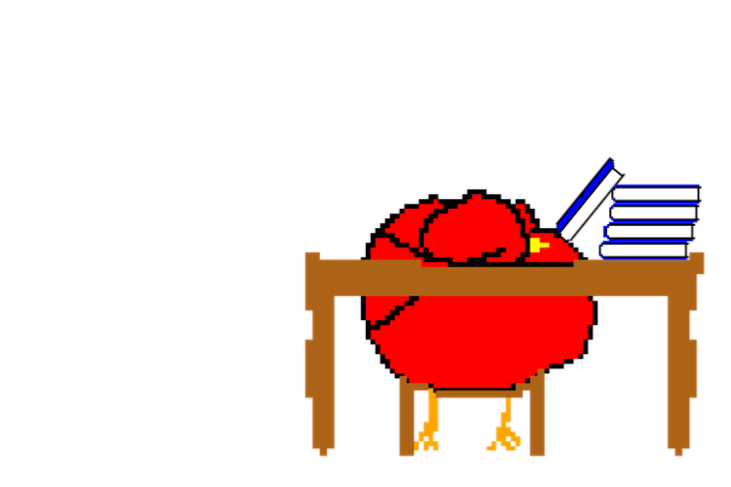 Boy, let me tell you, sending queries and receiving responses (or, more often than not, not receiving responses) is wearying work. The scoreboard is up-to-date (and in the hockey version the empty void of the agents’ penalty box is filling up) and, yes, that is an even, round number of 50 between agent rejections and just simply no responses. Thanks to @GaryDzen we have this clip of Jack Edwards singing a Christmas Carol during the Tyler Randell/Ryan Reaves fight during the Bruins game the other night. Relevant, of course, because William Murphy, protagonist of Trip to the Quiet Room, was a pugilist on the ice, and probably would have appreciated Jack Edwards singing a little bit during his bouts. If you want to listen to a little more of one of my personal favorite announcers, have a listen to the best of Jack. There was a great article on the front page of the New York Times Sports section about the rise of concussions in the women’s game as its professional league begins to take off, “Women’s Hockey Grows Bigger, Faster and Dire”. Which would have been a great time to plug my book, which deals with an ex-pro hockey player dealing with a history of concussions (and his wife’s misfiring time machine and a gang of blacksmiths from Old Sturbridge Village, amongst other things). Except it’s not published yet. So whenever it finally gets published, keep in mind all this great context that’s been coming out in the years prior to it actually being something you can hold in your hand and read. By order of her majesty, Queen Taylor of Swift, all artistic endeavors henceforth shall carry the title “1989.” It is highly recommended, in the decree, that the works either repeat, verbatim, Her Royal Highness Swift’s lyrics from the inaugural 1989 work or at the very least follow a similar story arc. 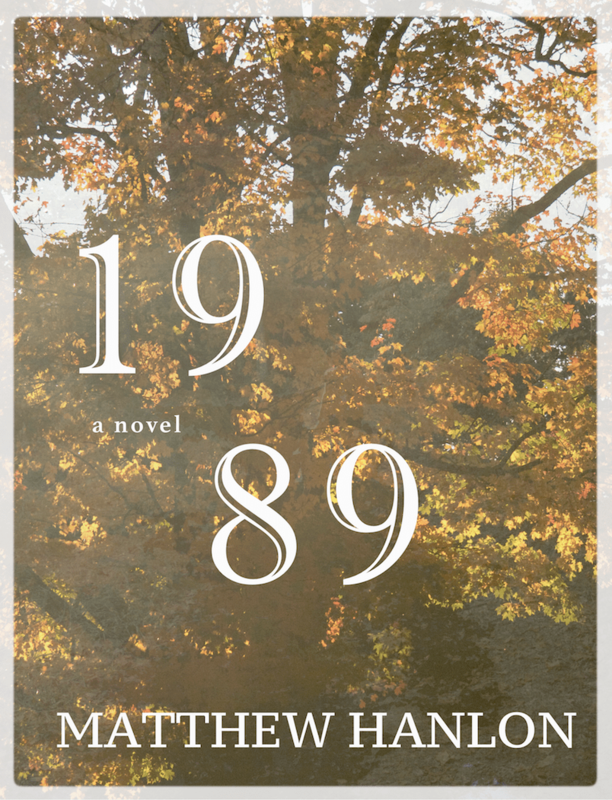 Luckily, my novel (formerly titled “William Murphy’s Trip to the Quiet Room“, which was formerly titled “Butterfly“) happens to involve the year 1989 in a significant way. Laura Murphy, wife of the ex-hockey player, is a plumber, and the demonstration of a work-in-progress project at their home results in an explosion that sends her, her daughter, and her best friend, Eli Whitney (great great granddaughter of the inventor of the cotton gin) hurtling back to 1989 while William and a blacksmith (I can explain, I swear) have to sift through the rubble of William’s life to try and get the family back together again. Which I think it’s safe to say is sort of the subtext of Taylor Swift’s 1989 album. 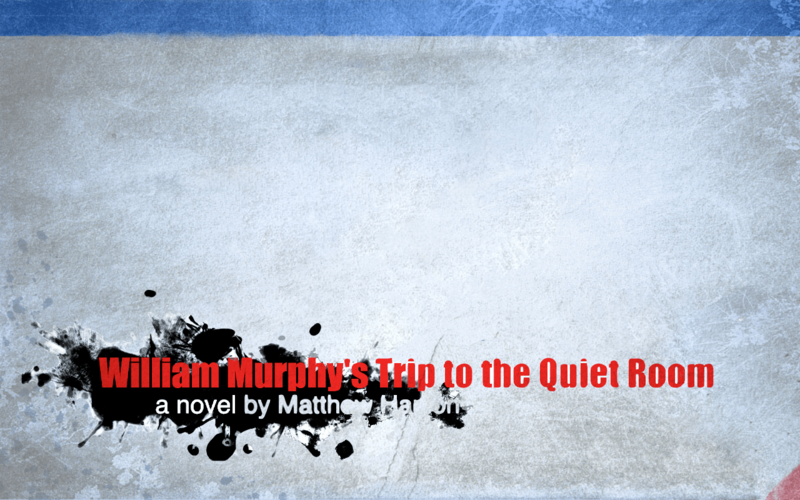 And now, for a little sneak peek from William Murphy’s Trip to the Quiet Room, a novel I hope you’ll be able to read some day. If you happen to be or know a literary agent, I’m more than happy for you to get in touch. Heck, even if you’re not you’re welcome to drop me a line. Grantland put together a nice little documentary on the disappearance of the role of the fighter in today’s National Hockey League, starring Paul Bissonnette, Brian McGrattan, and Colton Orr on the fighting end of the stick. All three of those guys put in time in the American Hockey League this year, toiling away while they waited for spots to open up again in the NHL. It’s about eight minutes long, give or take, so four hooking penalties or thereabouts. All of those guys have enjoyed some success in the big leagues, but the American Hockey League is where William Murphy, protagonist of “William Murphy’s Trip to the Quiet Room” whiles away his hockey life, literally fighting for his livelihood. The book joins him once his career (and the career of his buddy, another fighter, Germaine Bousquet) is over, but the rough and tumble nature of what he did doesn’t just let go because he’s hung up his skates and his gloves. Grantland do a great job of showing off the guys affected by this shift in mentality in the NHL away from fighters and the stats guys affecting the change. You’ll note, though, that never the twain shall meet (which is probably for the best). * And if you’re not into hockey, well, the book isn’t all about hockey. It’s also about plumbing, Old Sturbridge Village, time travel, mothers and daughters, the F.B.I., and Cape Cod.